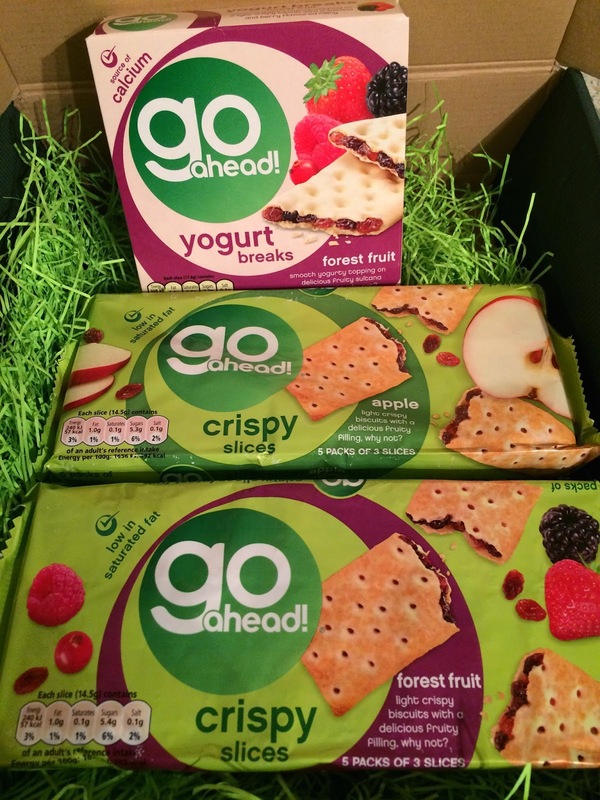 When you’re out and about and need a quick energy boost that’s going to see you through longer than the next 20 minutes of a high calorie, high octane sugar rush from a chocolate bar, you can do so much worse than to grab yourself a pack of Go Ahead bars from United Biscuits. These outer packs of 5 Crispy Slice deliciousness come handily wrapped in packs of three slices, contain only 57 calories per slice and come in a variety of flavours which currently include Strawberry, Blueberry, Orange, Red Cherry, Apple, Forest Fruit and Raspberry. You’ll find plenty of fruit enclosed within a crisp baked biscuity layer. They provide the texture and crunch of a biscuit with the satisfying sustainability of the generous fruity fillings. Perfect for a quick pick me up boost of energy! Also in the range are their Yogurt Breaks. They have a higher calorie content of 73 calories per slice as each fruit filled biscuit slice comes enrobed in a delicious yoghurt topping. These are packed as two per individual packet serving and currently the range includes Strawberry, Forest Fruit, Raspberry and Red Cherry. These are great if you’re in a rush and have had to miss breakfast, as we all know that breakfast is the most important meal of the day. However, in the busy lives that we all lead, sometimes, no matter how hard we try, there are days when we have to eat on the go, and one of these little packs is surely a much better option than a chocolate bar or an energy drink as we dash about our business. They’re great to pop into the kids lunch boxes in place of a chocolate biscuit, as their cannily disguised fruit fillings ensure that they’re getting at least one extra bit of fruit goodness into their diets without you having to try to hard to get them to eat it. 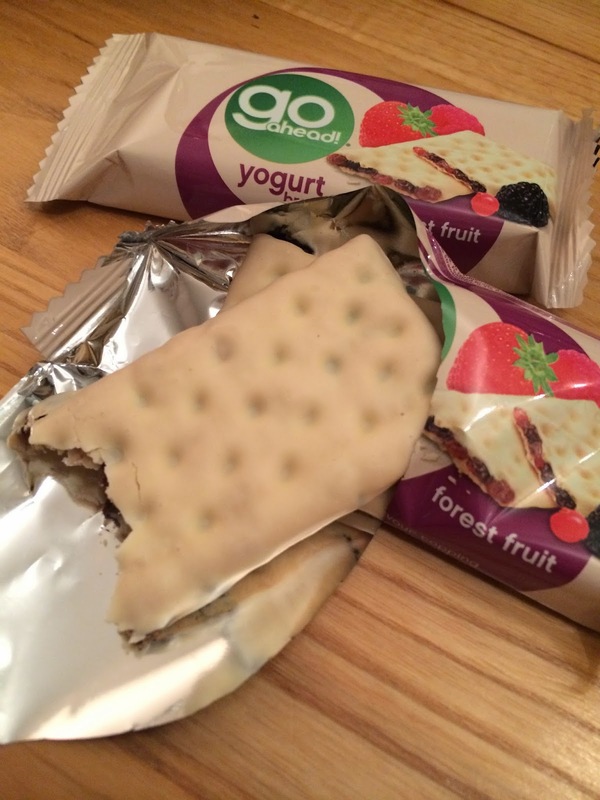 I was sent two packs of the Crispy Slices and a pack of the Yogurt Bars free of charge to try, however, we do regularly purchase and enjoy these as an alternative to a chocolate biscuits or other sugary snacks.